2. Stainless Steel For Whole Body . 5. Perfect Quality, Have a Great Market in Europe . 6. One Year Guarantee, Whole Life Tor technique Support & Cost Price Spare Parts Supply . 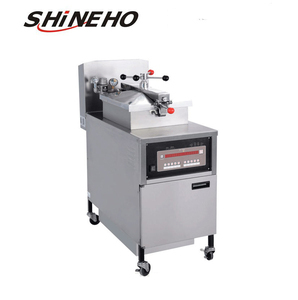 3 YRS Zhucheng Lijie Food Machinery Co., Ltd. 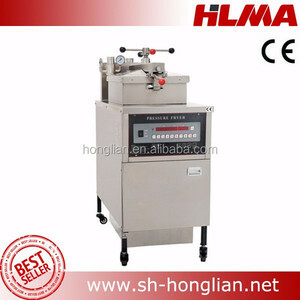 It is a famous machine manufacture in china. 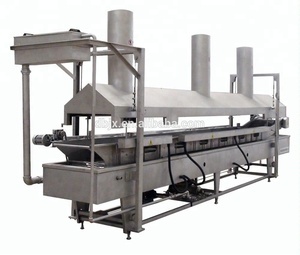 Our main products include fruit and vegetable cleaning and washing machine,pasteurization equipment, washing bag machine and air drying equipment ,vegetable,meat and food frying line, quick freezing machine,packing machine and so on . 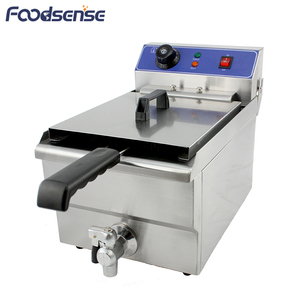 The above products are widely used in food processing enterprise,factories and mines. 4.any feedback of machines can be told us , and we will try our best to support you . 1.Is your company a trading one or a factory9 --Factory and trade (we have our own factory site. 3.When to deliver the goods after the order is placed9 --It depends on the quantity of the products. We have very profession technicians and conscientious spirit to provide services for our customers. 1.If you need,our technicians will go to your place to help you install and adjust the machine. 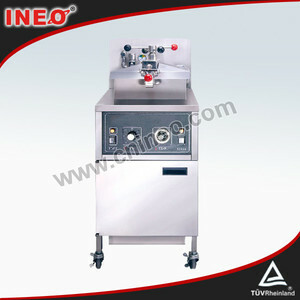 2.Train your workers how to use and maintain the machine in daily use. 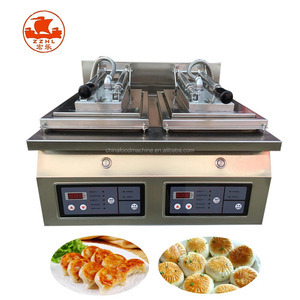 3 YRS Guangzhou Sanver Kitchen Equipment Co., Ltd.
Alibaba.com offers 2,904 fried chicken equipment products. About 66% of these are fryer, 1% are slaughtering equipment, and 1% are animal cages. 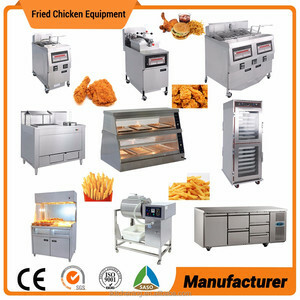 A wide variety of fried chicken equipment options are available to you, such as free samples, paid samples. 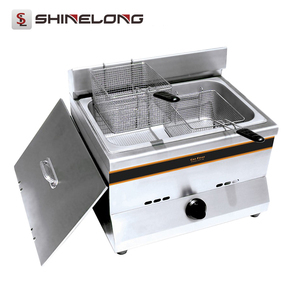 There are 2,904 fried chicken equipment suppliers, mainly located in Asia. 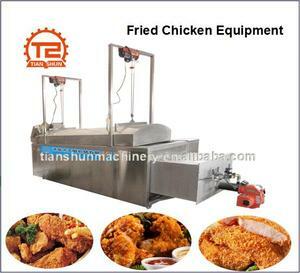 The top supplying country is China (Mainland), which supply 100% of fried chicken equipment respectively. 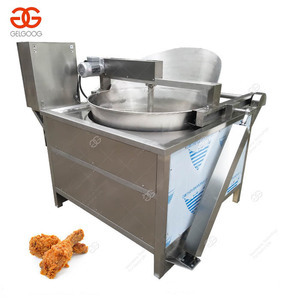 Fried chicken equipment products are most popular in Mid East, Western Europe, and Africa. You can ensure product safety by selecting from certified suppliers, including 330 with ISO9001, 104 with Other, and 64 with BRC certification.